A man and his friend is on a deserted island with a fisherman. They needed food or they won’t survive but their row boat would only carry two people so the fisherman and the man’s friend left to get fish. Five hours later the fisherman came back to tell the man that his friend drowned and the man (we’ll call him Cody for now on) ate his cooked fish depressed. Many days later Cody was rescued by a rescue team. He went to a formal restaurant and ordered salmon,took a bite,froze,went home, and killed himself. 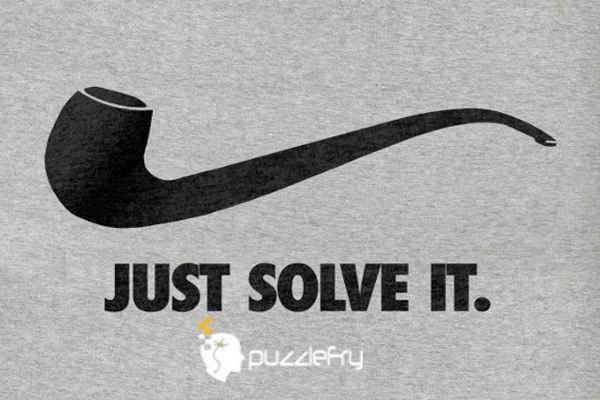 SherlockHolmes Expert Asked on 12th June 2017 in Logic Puzzles. Because the fisherman couldn’t find any fish at all. Fisherman killed cody’s friend and brought his flesh as fish. Cody without knowing ate it. 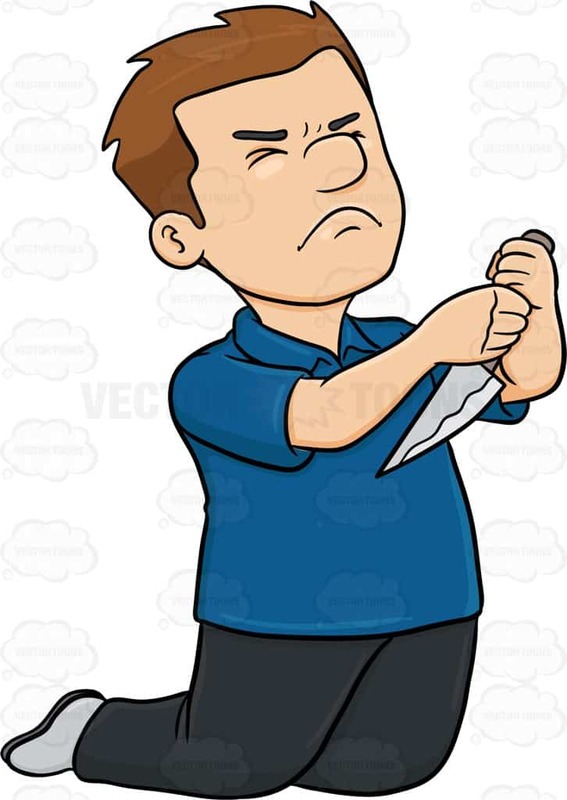 One fine day, when he ate salmon from an ordinary restaurant, he realized that the flesh he ate other day on the island did not taste the same. Finally, when he figured this out, he killed himself. RajaGopal Scholar Answered on 20th June 2017.